The thing with Leeds United in 2019 is that it’s really hard to predict what’s going to happen. A person unfamiliar with the unusual patterns of Leeds United might have put money on us to beat Birmingham (having lost 5 games on the bounce), in the same way they might have thought the Preston game would be a real struggle. Alas, Leeds are incredibly charitable to poor sides and doubly so when facing previous managers. Meanwhile, we’re surprisingly good at responding to bad results. The Birmingham game was poor – but not in the sense you’d expect. Leeds had plenty of the ball and plenty of opportunity, but (not for the first time) found themselves able to do everything but score. The frustrations with Bamford would continue to rise having felt that the Sheffield United result was a direct result of individual mistakes and an inability to score relatively simple chances. Were we more efficient at converting opportunities it’s not unfair to think that we’d have narrowly beaten Sheffield, more comfortably beaten Millwall and overcome Birmingham too. But there are a few qualities that Bielsa’s Leeds are becoming known for and responding to a poor result is one of them. After the heartbreaking 4-1 loss against West Brom before Christmas, the whites went on an incredible unbeaten run. A bad game often brings renewed vigour and it’s becoming a noticeable trend. 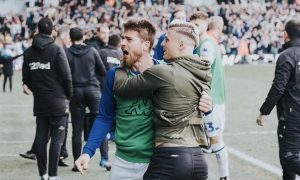 The Birmingham game was a disappointment and in the tired trope of “must win” games, there’s a greater panic about the fixtures starting to set in. Leeds and Sheffield United are playing an expensive game of leapfrog. Sheffield overtake us by beating us. We then overtake them by beating Millwall (while they lose to Bristol). We lose to Birmingham while they beat Preston. We have leapt above them once again having ourselves beaten Preston – relying on Birmingham to do us a favour tonight. A win will take them back above us by 1pt. It’s a constant tug-of-war. Berardi returned and looked both beautiful as well as confident on the ball. Really pleased to have him back. Pablo Hernandez, even carrying a knock, is the best player in the Championship. I cannot be convinced otherwise. 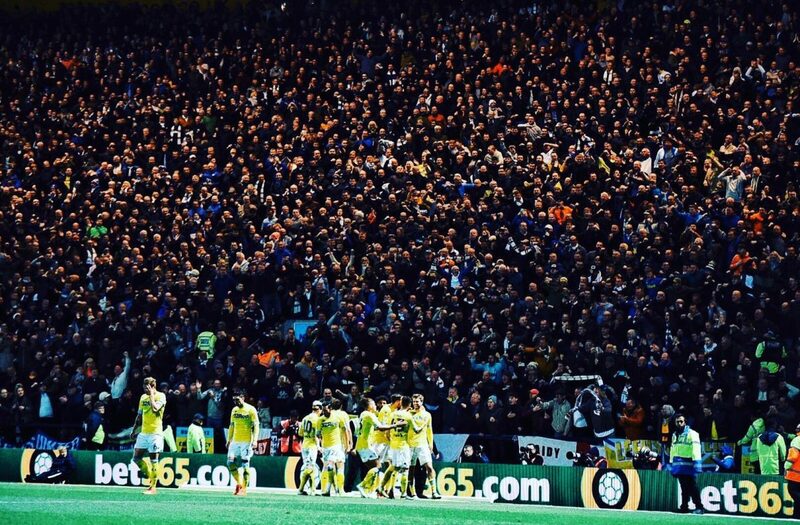 There’s a lot to love about Leeds United at the moment and the 3 points last night guaranteed that we’re in the playoffs (at the very least). We’re finally getting some options back in the match-day squad with Berardi, Roofe and Forshaw returning to full fitness. It’s frustrating that games like Sheffield and Birmingham were real opportunities to assert ourselves and it didn’t happen, so we’re still subservient to other results, but there’s still games to play and at the very least, I wouldn’t want to face us in the playoffs.